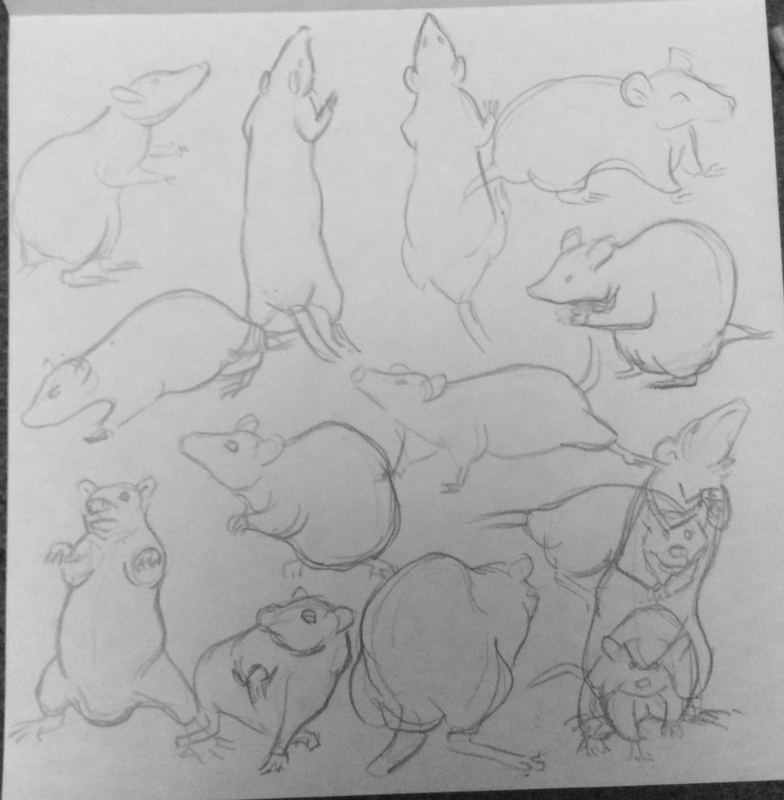 Recently drew a lot of mice for a gesture assignment. I'm currently doing Schoolism's gesture drawing course, I'm probably about halfway through right now it's great fun and I'm learning loads I can feel my drawing getting looser as I go, exciting stuff! These are a pick of some of my faves!